Welcome to Biloxi Mississippi’s only hotel located directly on the beach. Close to popular Biloxi attractions and casinos, South Beach Biloxi Hotel & Suites is a unique luxury all-suite hotel. Expect the best in guest amenities, the best in scenic views, and personalized service. 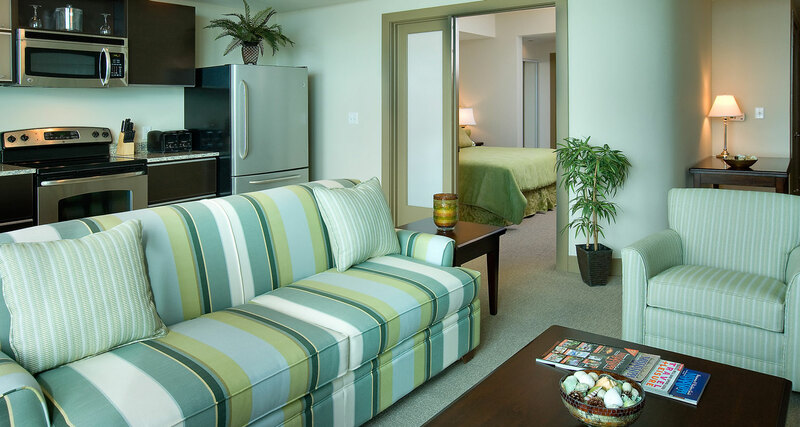 King Suites offer a King sized bed, Queen sized sofa sleeper and a kitchenette with small refrigerator, microwave,and coffeemaker. Standard suites enjoy private terrace with city views. Standard Suites are great during Crusin the Coast! This spacious unit offers floor to ceiling windows with a wrap around balcony,panoramic views of coast line and city. This unit has a king sized bed and queen sized sofa sleeper, full bath, along with a kitchenette which provides a small refrigerator, microwave,and coffeemaker. This one bedroom unit offers a half bath in the foyer. A livingroom with queen sleeper sofa and 35″ flat screen TV. Enjoy the convenience of a full designer kitchen with full size stainless appliances with granite countertops. 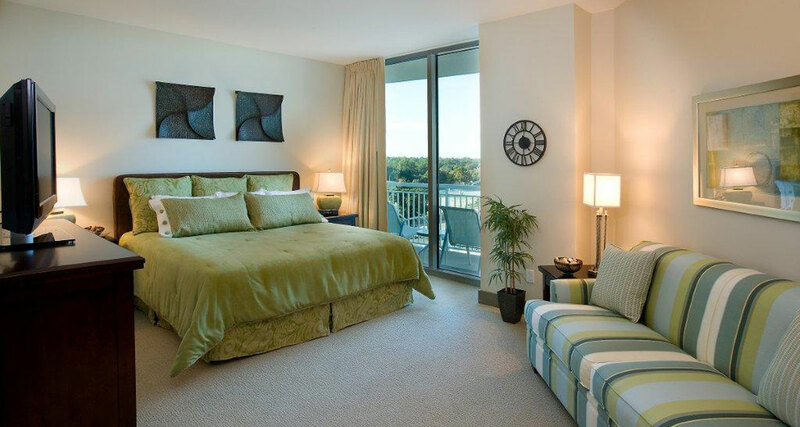 This unit has a separate master suite with a king bed, full bath and an additional 35″ flat screen TV. Just minutes from the Coast Coliseum and Convention Center making it he hotel is a perfect location for meeting attendees. We offer distinctive meeting space accommodating up to 50 attendees, a business center and complimentary Wi-Fi. 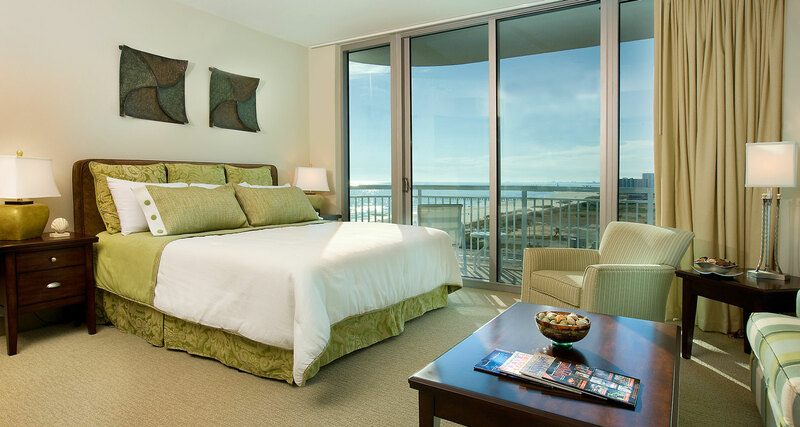 South Beach Biloxi Hotel & Suites’ outside terrace offers a panoramic view of the Gulf of Mexico. You can rely on our professional meeting planner’s personalized attention to every aspect of your event. 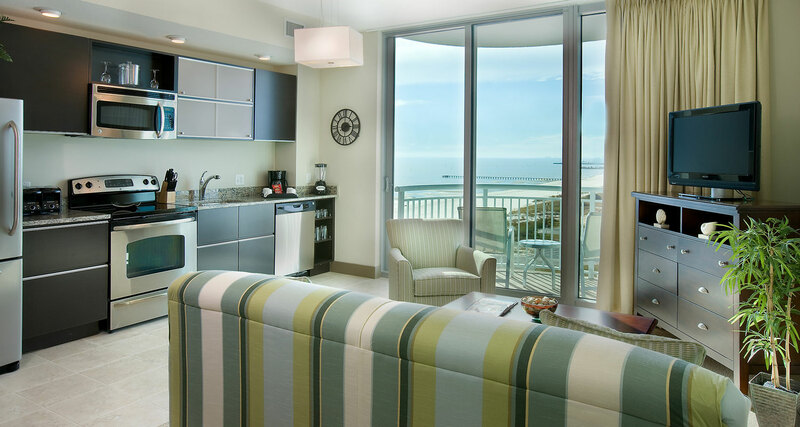 Business and leisure travelers alike will appreciate excellent amenities including complimentary Wi-Fi, parking, fitness center, beachside pool and an expansive sun deck. Level 3 Café & Level 3 Terrace Bar serves delicious American dining selections at lunch and dinner and has an extraordinary gulf view . For guests’ convenience, the Level 3 Café offers complimentary deluxe continental breakfast from 7 a.m. – 9 a.m. seven days a week. South Beach Hotel & Suites is close to major attractions, landmarks and sporting activities. When it’s time to explore, the Citywide Trolley service provides convenient transportation to Biloxi’s famous Casino Row and to Biloxi shopping. Nearby attractions include Gulf Island Water Park, Ship Island Excursions as well as Beauvoir, the Jefferson Davis Home, and many other cultural venues. World class golf courses, deep sea fishing excursions and other water sports are also readily available.